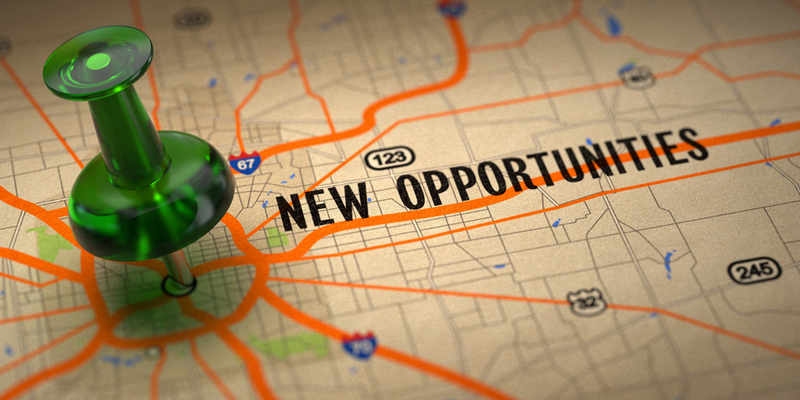 Opportunities | Sodev Consult International Ltd.
We look for Consultants to work in the sectors of our interest. If you are interested to work with us, please email your CV. Please contact us if you are willing to associate with us in any form.